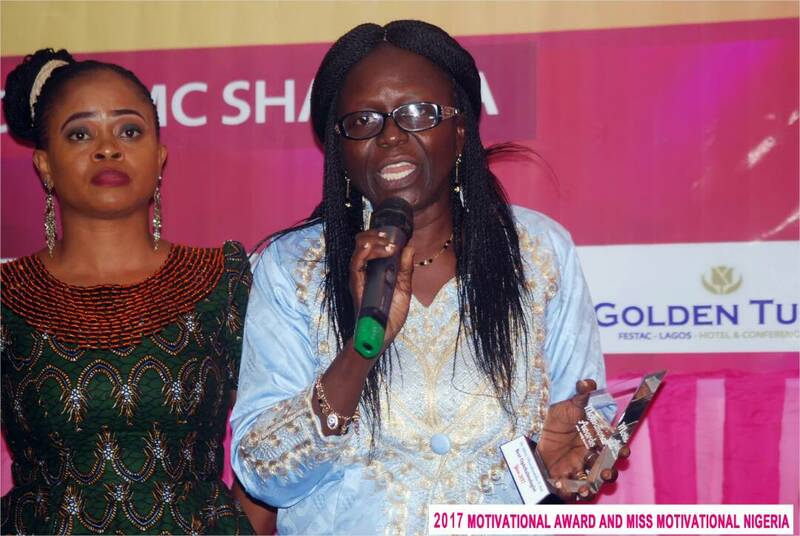 Dr (Mrs) Oluwafumike Patricia Ani a medical practitioner who specialized in ophthalmologist has won the 2017 edition of The Motivational Awards. 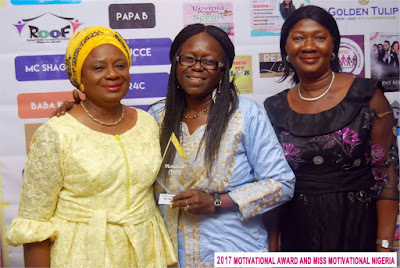 Dr Patricia Ani who has medical bachelors in human medicine and surgery, with Post Graduate certificate in health, planning and management, Post Graduate in Ophthalmologist and a Masters in Public Health for eye care in London beat the likes of Dr. Kunle Hassan, Dr. Festus Oshoba and Dr. (Mrs) Ayo S. Haman to cart home the specialized award. A pip into her life and motivations will challenge you as she could not hold her joy when called upon as the winner. Dr. Ani is the founder of the Mission To Save Sight Africa Foundation (MTSSAF) An NGO working to eliminate needless blindness in sub - sahara Africa, a minister of the gospel of the kingdom of Christ. 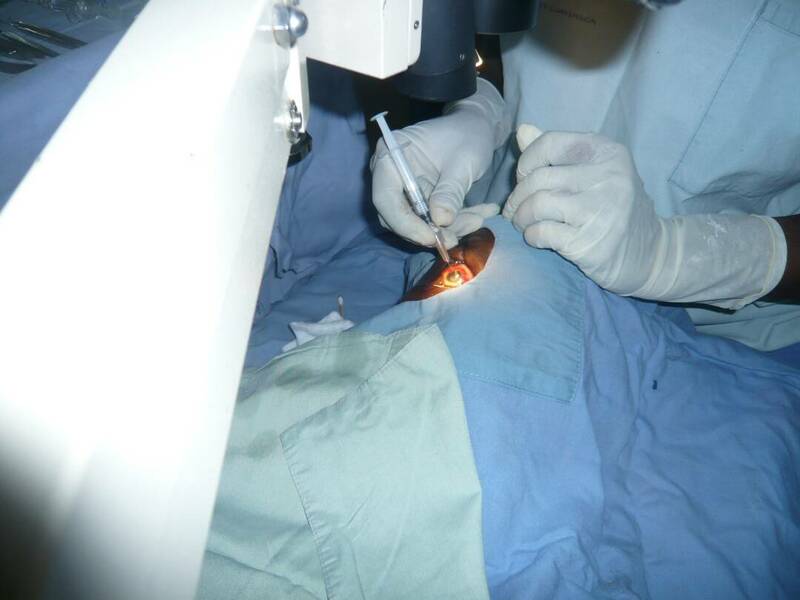 Dr Mrs Ani has done an uncountable community eye care out reach, surgery services with Lagos State blindness prevention. 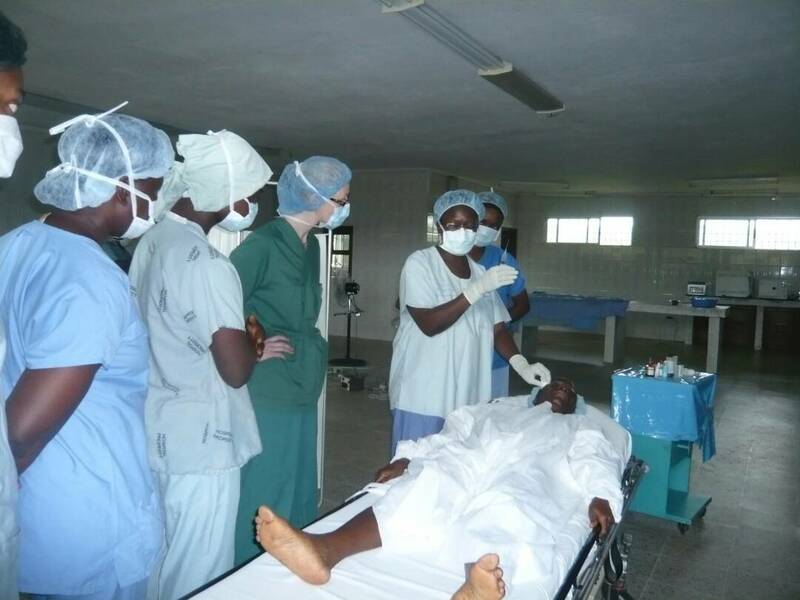 She had collaborated with local NGO's and religious bodies to provide free rural eye care in middle belt, eastern Nigeria communities and also other rural communities in Liberia, Orissa India including other African countries . 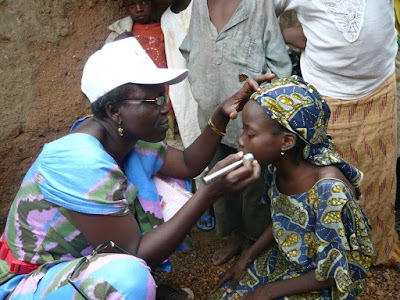 Under her NGO, she has conducted several rural eye care out reach in Enugu, Abia, Lagos, Ogun and other northern States, delivering free basic eye tests, reading glasses, drugs, and surgical treatment to thousands of persons. 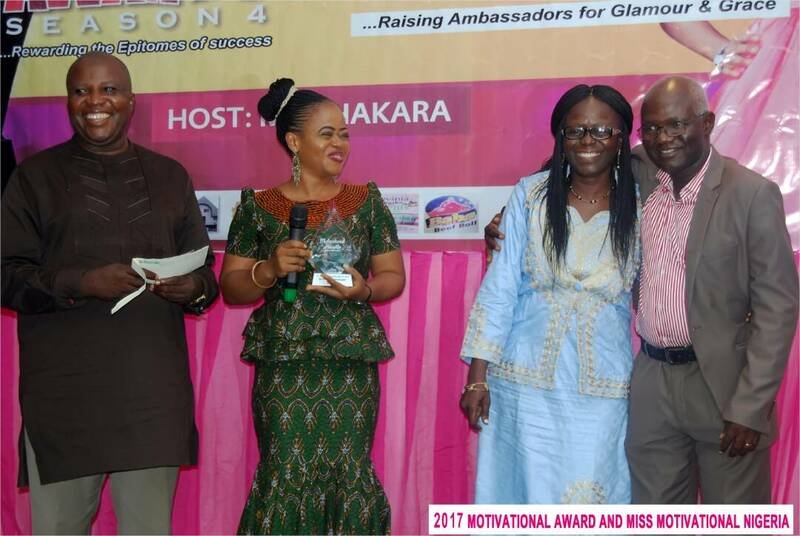 Oluwafunmike is a leader, mentor, public speaker and a good friend of the less privileged.